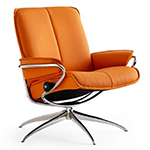 Stressless Lounge Loveseat Sofas and Stressless Recliner Sofa Chair Lounger - Ekornes Stressless Recliners, Stressless Chairs, Stressless Sofas and other Ergonomic Furniture. 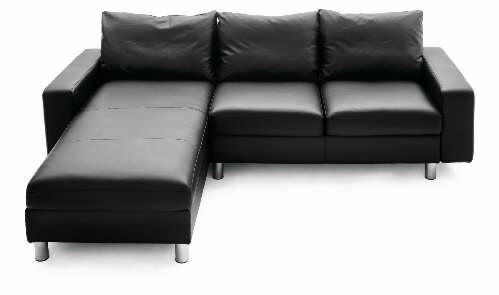 Stressless Lounge Sofa, LoveSeat, Chair and Sectionals. 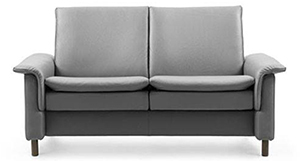 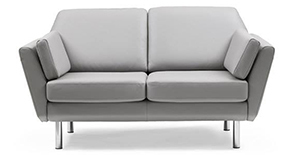 Ekornes Stressless Sofas and Sofa Groups - Ekornes Stressless Sofa Models by Ekornes. 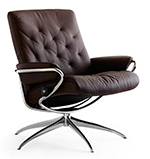 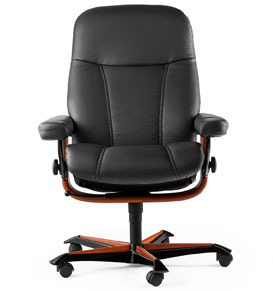 Stressless Seating Sofa Furniture products offer some of the finest chairs, recliners and sofas since the early 70s. 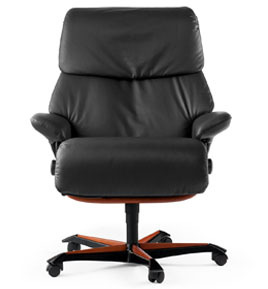 Built to the highest quality standards, all Genuine Stressless products include a 10 year factory warranty on the internal mechanisms. 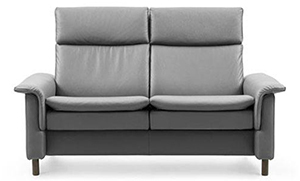 In-Home Delivery and Setup on Select New Stressless Sofas. 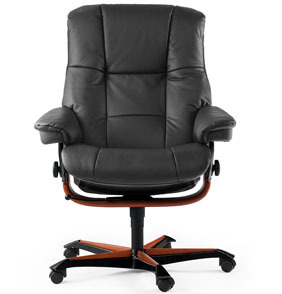 Visit our San Diego or Valencia, California Showrooms.